Beautifully written comedy? Yes, it does exist. Being young, in a (rubbish) gang and on the run with a chimp has never been so funny. What do you do if you’re off to school one day and you find a chimpanzee? When nine-year-old Beanie discovers this scared and hungry chap in a deserted house, he swears to protect him. But where did Malcolm the chimp come from – and who are the scary men chasing him? A joy to read. 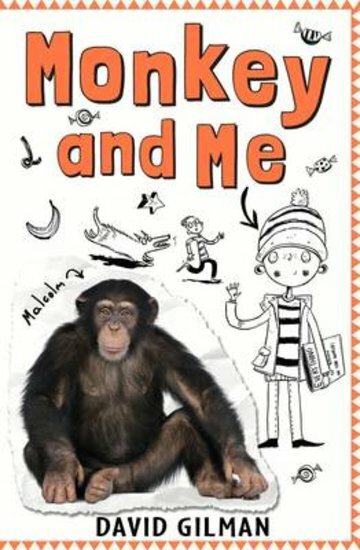 Funny, touching and right on the button about life growing up in a semi-derelict town, with the local naughty boys (and a chimp) as buddies.